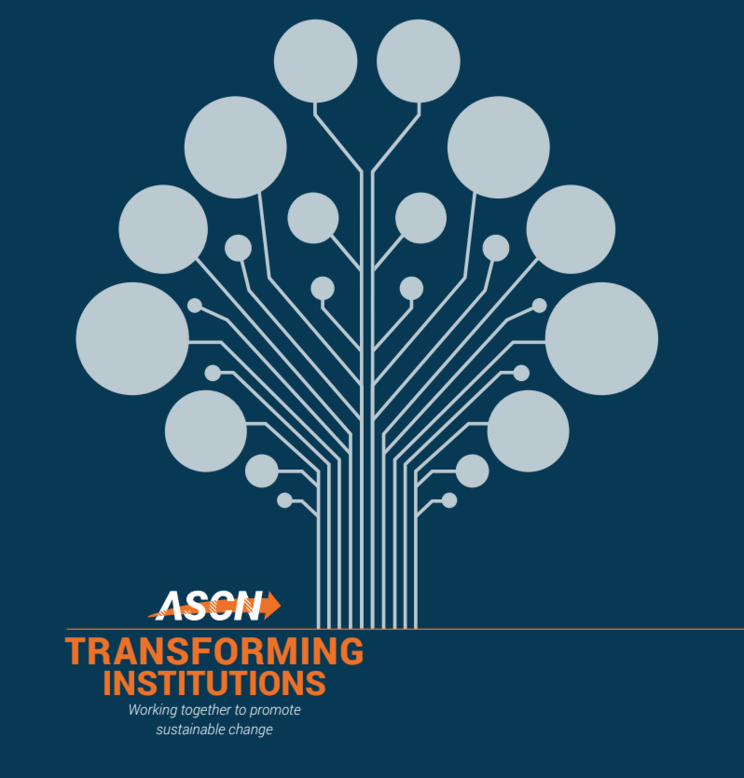 Who is the Transforming Institutions Conference for? The Transforming Institutions Conference is designed to bring together researchers, faculty, change agents, administrators, and policymakers to focus on transforming undergraduate education. Participants will have the opportunity to identify critical questions facing institutional change, foster connections with colleagues interested in change, and address important topics related to transforming institutions in higher education. What happens at the Transforming Institutions Conference? Events will include workshops, presentations, thematic symposia, panel discussions, poster sessions, and two plenaries (see below). We are also pleased to feature a special panel session with representatives from funding agencies.